Mmmm… who doesn’t love caramel? Especially when it’s paired with chocolate! Speaking of desserts, this FOTD was a piece of cake! 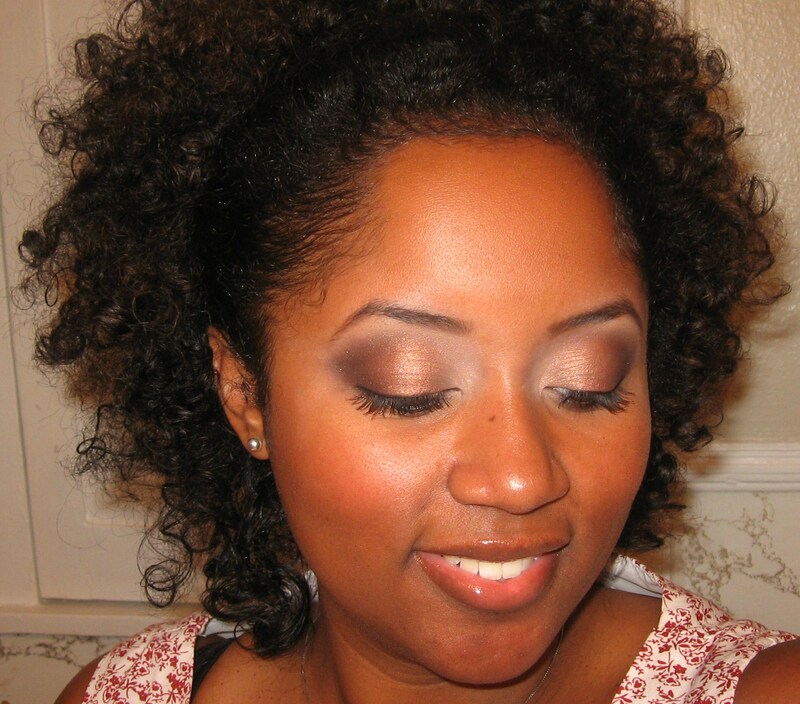 I created this look using only eyeshadows from my Wet N Wild Vanity palette. 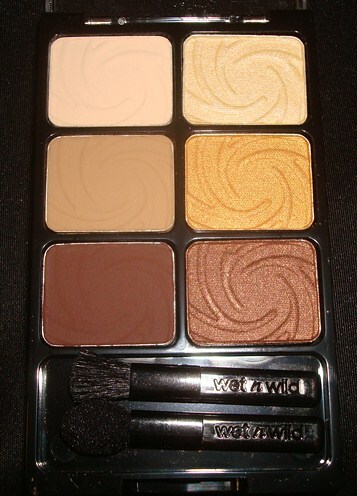 SHADOW: I covered my entire lower eyelid in shimmery brown from the Wet N Wild Vanity palette. Then I used matte dark brown e/s to darken my outer v & matte camel to highlight my tearducts & brow bone (also from the Vanity palette). Dontcha just LOVE cherries? They’re a great summertime snack! In addition to being delicious, they’re good for you! Per choosecherries.com… a recent study revealed that a cherry-enriched diet may help lower body fat, total weight, inflammation and cholesterol – all major risk factors for heart disease. 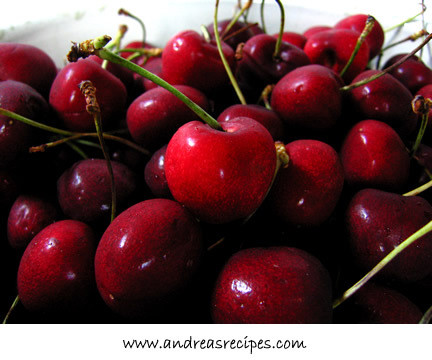 It is also believed that, anthocyanins (the antioxidant found in cherries) may be beneficial for a range of inflammatory-related conditions, including arthritis. 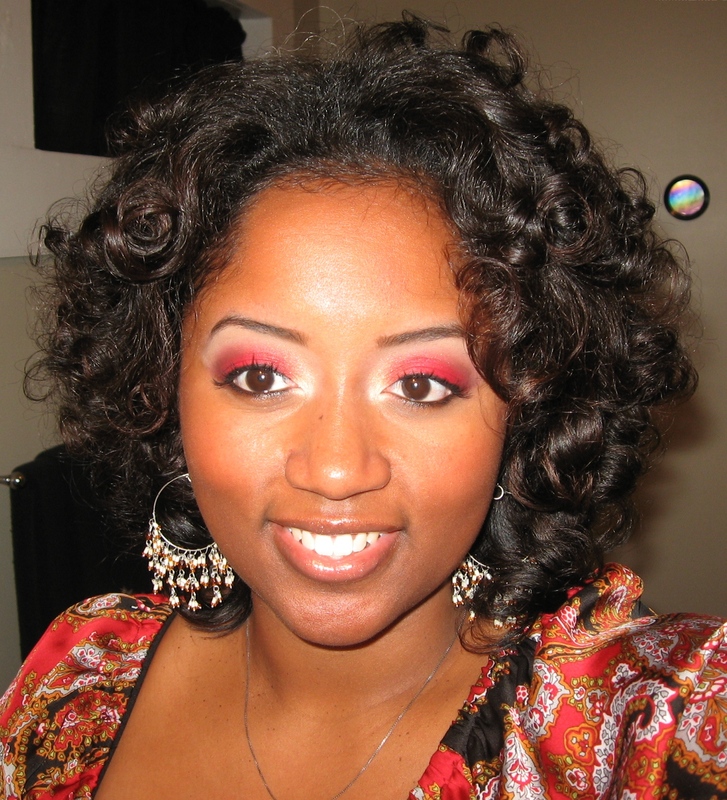 In case you hadn’t figured it out yet, I debuted my new NYX jumbo eye pencil in “Cherry” for this FOTD. I was pleased with both the color & the coverage. I have found some of the other NYX e/s pencils lacking in these departments, so I was pleasantly surprised. In my book it gets a perfect score! I highly recommend this pencil for you if you wanna do looks using red, orange or pink eyeshadows. 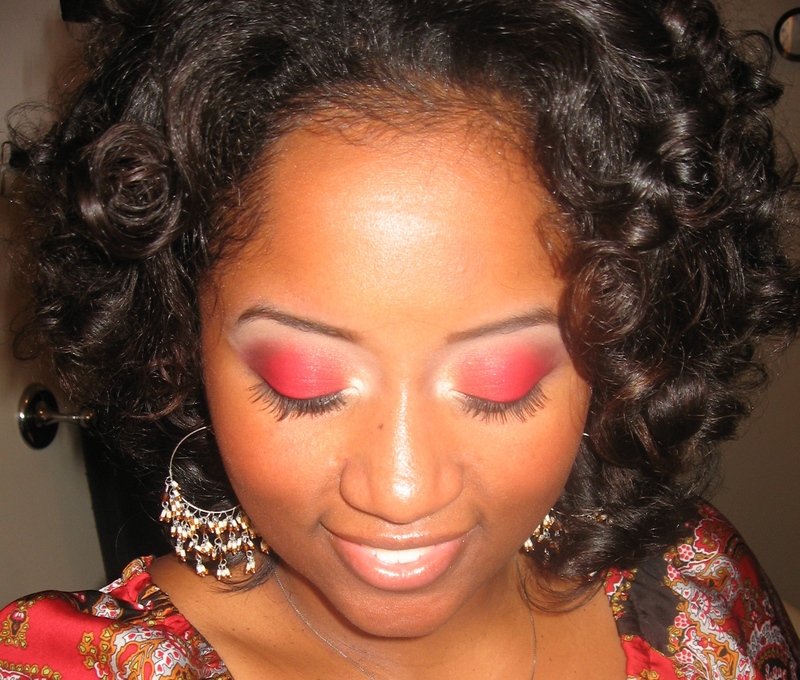 SHADOW: I covered my lower eyelid (except for my tearducts) in bright red (Shany 120 palette). 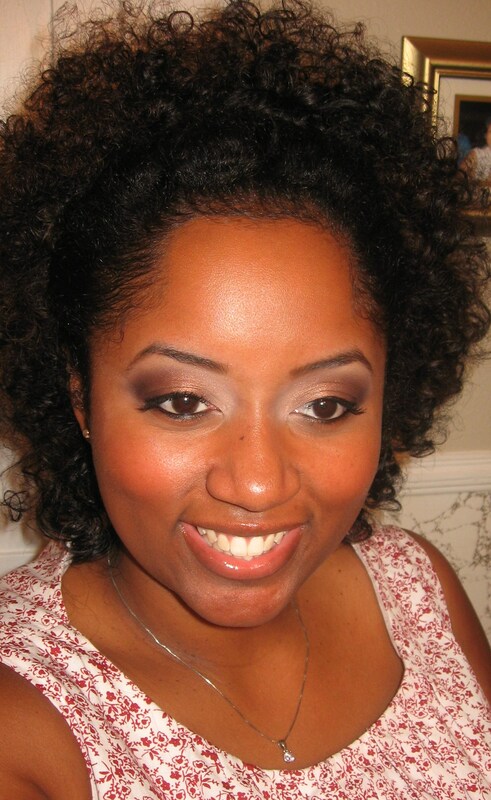 I used a blend of yellow gold & matte off white on my tearducts & matte camel to highlight my brow bone (WNW Vanity). 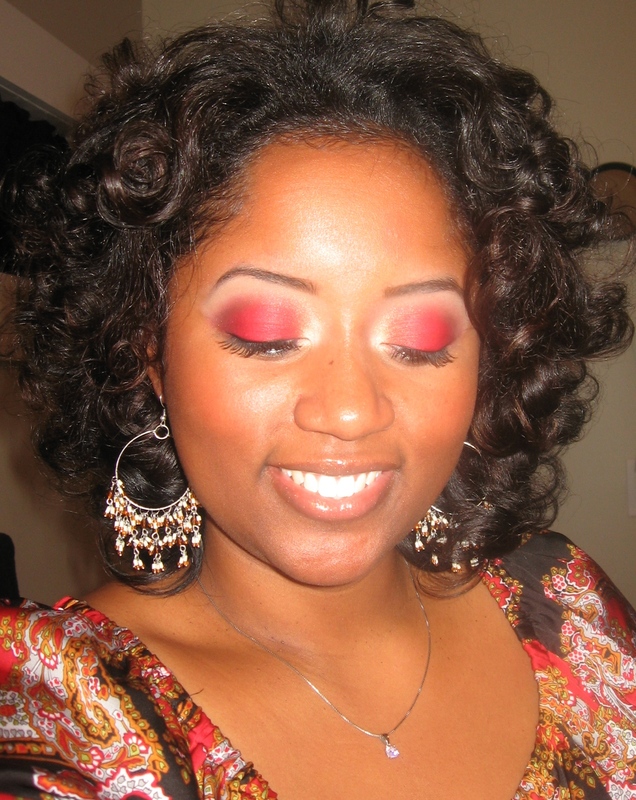 NOTE: I used a softer, coral-red to blend the bolder red into the gold on my tearducts & the tan/camel on my brow bone. 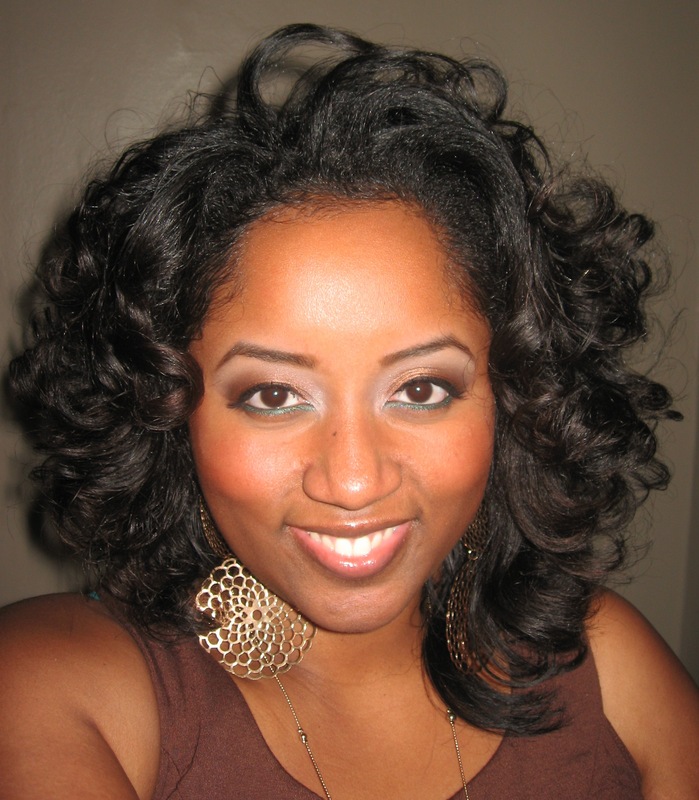 OTHER DETAILS… I used CoverGirl single e/s in Smolder to define my eyebrows. L’Oreal Collagen Mascara in Blackest Black on my eyelashes. I defined my upper lashline with WetnWild cream eyeliner in black. 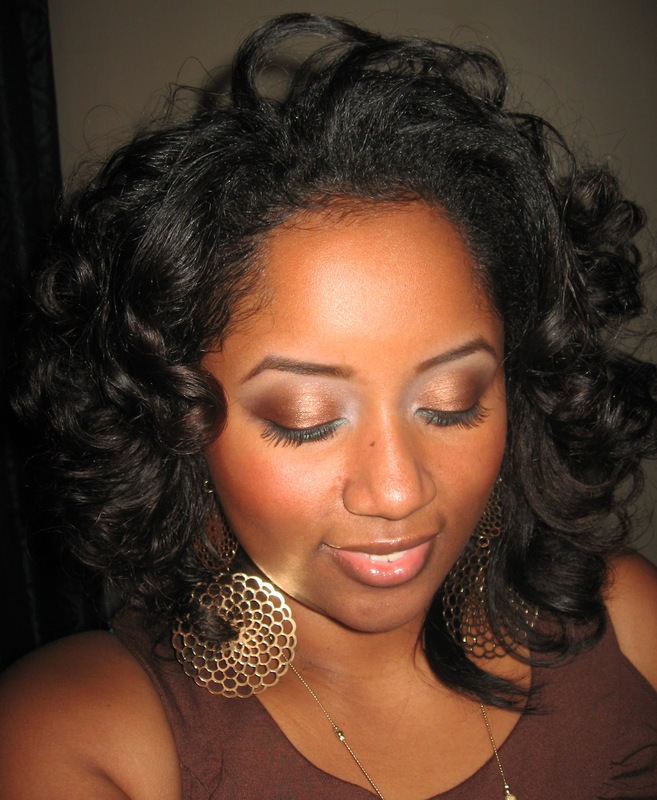 On my waterline I used WetNWild eyeliner pencil in black.